Prior to his collaboration with UK electro duo, Chase & Status, I had not heard of UK soul/R&B singer Liam Bailey and now I hear that he's putting out a solo album? Amazing! Bailey features on the Chase & Status single "Blind Faith," off their sophomore album No More Idols. The single was a Top 5 hit for Chase & Status and propelled Bailey into his own, much deserved spotlight. I love it when a popular electronic acts picks a talented artist to feature in a song, rather than going off of celebrity. I feel like a lot of acts (i.e. David Guetta) choose their featured vocalists based on chartability alone, rather than basing choices of talent. 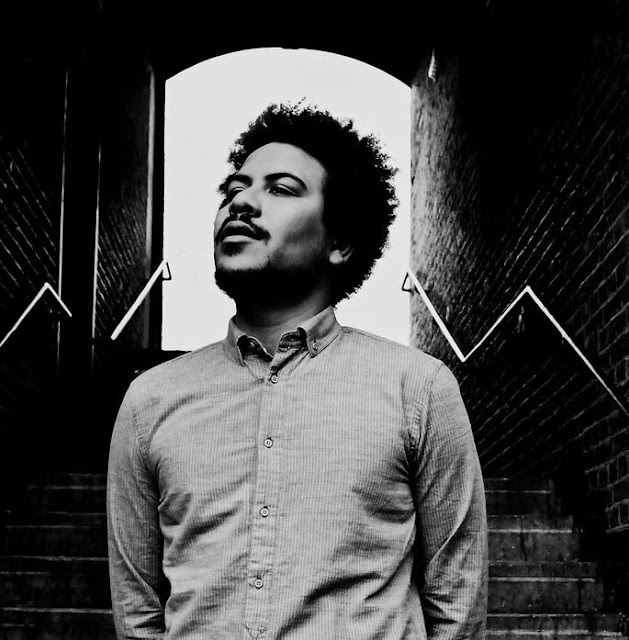 While Liam Bailey's soulful, smooth-as-silk vocals fit the Chase & Status track like a glove, it's nice to hear him on his own, doing his own thing. The EP serves as a tantalizing teaser before Bailey releases his debut album, Out Of The Shadows this September on his label, Polydor Records. Following support tours with Plan B and Jessie J, as well as a guest appearance on the Chase & Status tour, Bailey will be stepping out on stage by himself, playing his own headlining gig at Water Rats Theatre on June 16th. Get excited for Liam Bailey - one of my 'One's To Watch in 2011'!! Watch the below video for Bailey's first single, "You Better Leave Me" and get an idea of just how talented this guy really is. I've also included the just released video for the EP's title track, "It's Not The Same." Unfortunately, it's only available for U.K. readers at the moment but as soon as that changes I'll update the post. Despite having given this video a little mention back in April during my Music Video Round Up, I thought that it deserved a bigger spotlight this time around. Italian producer and DJ Benny Benassi has remixed hits from a whole slew of artists I love, including In-Grid, Sonique, Goldfrapp, Jordin Sparks, Britney Spears, Estelle, Madonna, Hyper Crush, Mika, Kid Cudi, Shakira, Alex Gardner, Kelis, Example, Alesha Dixon, Skunk Anansie, Katy Perry, Take That and numerous others. Now he's ready to release his own album, Electroman, on June 7th via Ultra Records. 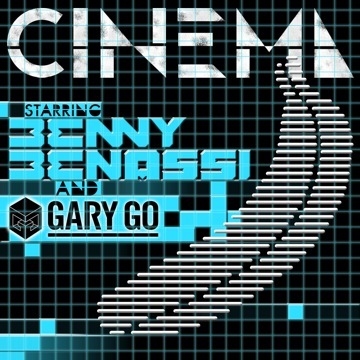 The latest single to be lifted off of Electroman is "Cinema," featuring UK singer/songwriter Gary Go (whom I also love). Split up into two parts, the "Cinema" EP is available to download on iTunes now and features remixes from Alex Gaudino & Jason Rooney, Skrillex, Laidback Luke and more! Check out the fantastic Skrillex remix below. Check out the EP tracklistings and download links below the cut. Stunning. In addition to "Cinema," Electroman features the T-Pain-assisted title track, "Beautiful People" featuring Chris Brown, "Spaceship," featuring electro-diva Kelis, apl.de.ap and Jean Baptiste and more. Benny Benassi will be touring the country in support of Electroman (due June 7th) so check out the tour dates below the cut. Also make sure you watch the video below.